I paid $3.99 for this app, and like all other apps I expected any future updates like new levels would be free by updating the app, not that I would have to pay another $1.99 just to access them. This is a good game, but there are many others very similar that don't charge extra for new levels. I refuse to pay any more for this game than I already have, so until the extra levels and any future levels become free I am rating this game lower. 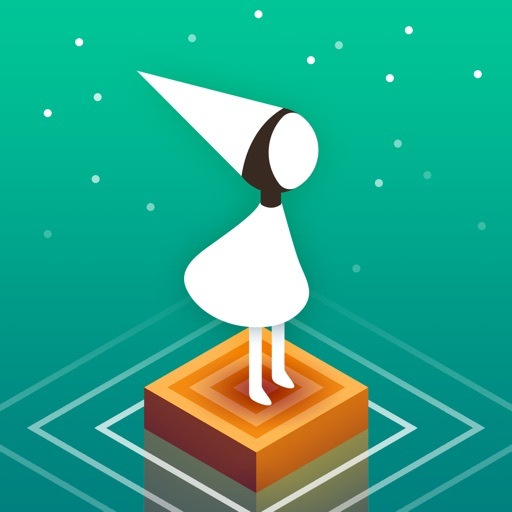 Review by Vegastowerssucks on Monument Valley.